Android 8.0 Oreo will be uploaded to AOSP today, updates for Pixels and Nexuses will roll out "soon"
The AOSP upload has begun. As we just learned, the newest version of Android is called Oreo. 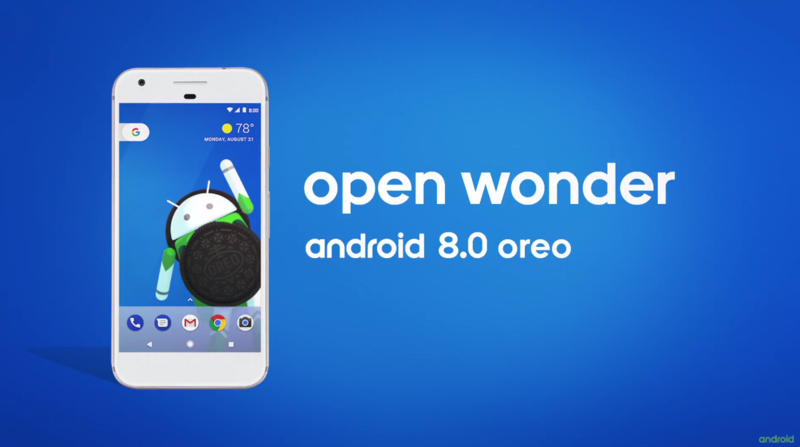 And Google has just announced that Android 8.0 Oreo will be uploaded to the Android open Source Project today, and that updates to the newest version of the platform are currently being tested by carriers for the Google Pixel, Nexus 5X, and Nexus 6P. Google says these updates will begin rolling out in phases "soon," along with updates for the Pixel C and Nexus Player. Google has not clarified when factory images or OTA files will be available for devices at this time. As a reminder, Android Oreo brings a number of new features to the table, including notification dots, enhanced speed, a brand-new set of emoji (that I hate), more aggressive battery life management, and [finally] OS-level autofill.